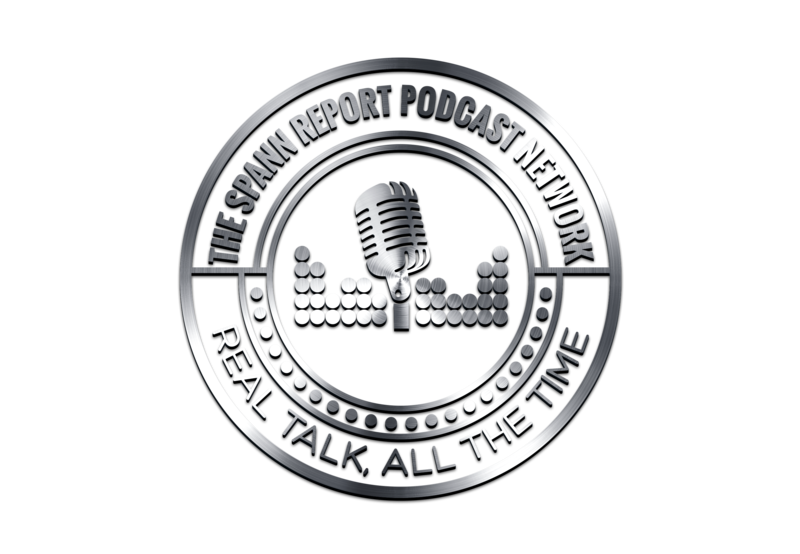 In episode 7 of The Spann Report Podcast, Mr. Spann talks about President Obama finally releasing his Long Form Birth Certificate. The death of Osama bin Laden, and later in the show. 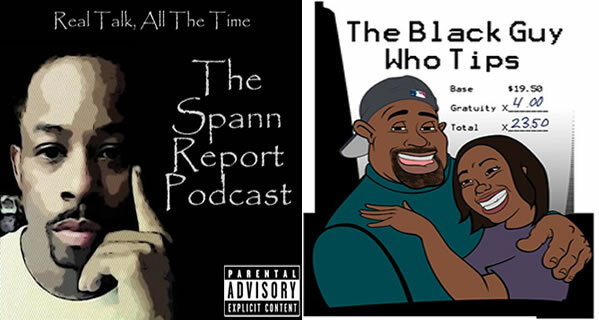 Rod & Karen from The Black Guy Who Tips Podcast joins the show for a wide ranging interview. Mr. Spann addresses a subscriber question about the influence of music and the role it plays in questionable behavior. I Did Battle With Ignorance… And Ignorance Won. I’m On The Side Of CHRIST & TRUTH!!! Very RARELY will Mr. Spann do a video to specifically address one individual, but after being “called out” by someone who isn’t really learned on what Freemasonry is Mr. Spann felt the need to respond. What you see is the result of that. If I do not do the works of my Father, do not believe me. But if I do, though you may not believe Me, believe the works that you may know and believe that the Father is in me and I in Him. Now Thomas, called the Twin, one of the twelve, was not with them when Jesus came. The other disciples therefore said to him, “We have seen The Lord.” So he said to them. ” Unless I see in His hands the print of the nails, and put my hand into his side, I will not believe.” And after eight days His disciples were again inside, and Thomas with them. Jesus came, the doors being shut, and stood in the midst and said “PEACE TO YOU!” Then he said to Thomas “REACH YOUR FINGER HERE, AND LOOK AT MY HANDS; AND REACH YOUR HAND HERE AND PUT IT INTO MY SIDE, DO NOT BE UNBELIEVING, BUT BELIEVING. And Thomas answered and said to him “My Lord, My GOD!” Jesus said to him, “THOMAS, BECAUSE YOU HAVE SEEN ME, YOU HAVE BELIEVED, BLESSED ARE THOSE WHO HAVE NOT SEEN AND HAVE BELIEVED. And it came to pass on the second sabbath after the first, that he went through the corn fields; and his disciples plucked the ears of corn, and did eat, rubbing [them] in [their] hands. Then said Jesus unto them, I will ask you one thing; Is it lawful on the sabbath days to do good, or to do evil? to save life, or to destroy [it]? You Are Baby Momma #14 WHAT THE HELL WERE YOU THINKING? A 15 year old girl, who was an impetus in the closing of one Northwest Detroit Adult bar when it was found out that she was underage. Has been found to be dancing at yet another Adult bar in Detroit a year later. How Did Republicans Forget That They Were Also For Gun Control? Watching videos about the various political arguments about gun control, one is prone to believe that it was the left and the Democrats whom have tried to disarm the masses. But what about the Republican and right leaning politicians whom have also advocated for the same things??? The follow up to the original video. Spann addresses those who question his “blackness” and reiterates his position of the 17 year old girl who got punched by the police got what she had coming.